With the constantly changing nature of British society, and the evolution of the laws we use to govern, certain offenses have been rendered obsolete by the march of history. In our research we’ve come across some outlandish offenses in our records that either don’t exist in modern criminal law, have fallen out of use, or are simply impractical to commit in the modern world. With the boom in the study of medical sciences at the start of the 19th century, surgeons could not acquire enough cadavers for dissection to keep the students of their surgical colleges supplied. Enter the ‘Resurrectionists’. These rather ghoulish characters would either steal bodies directly from the grave or murder people to order. 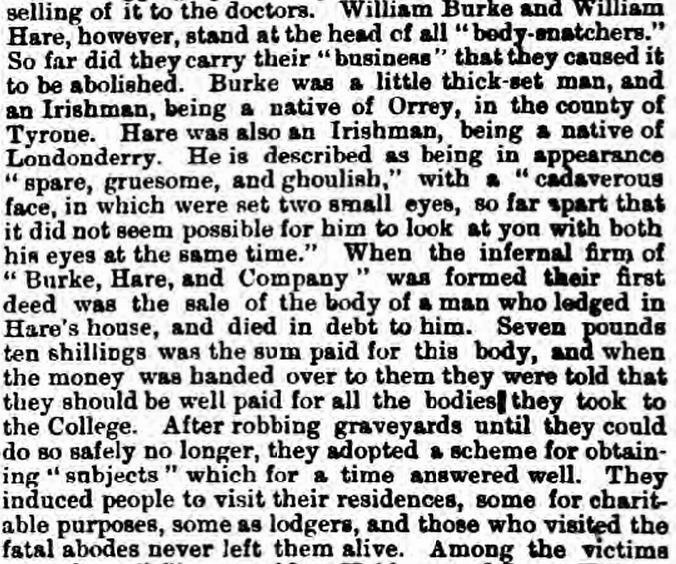 Burke and Hare, who were active in Edinburgh in 1828, became infamous for this very crime, and the Grantham Journal below summarises their methods. Thankfully, the antics of Burke and Hare were noticed, and they were arrested. This provoked the passage of the 1832 Anatomy Act, which effectively removed the demand for black-market corpses by providing a steady supply to anatomy colleges. 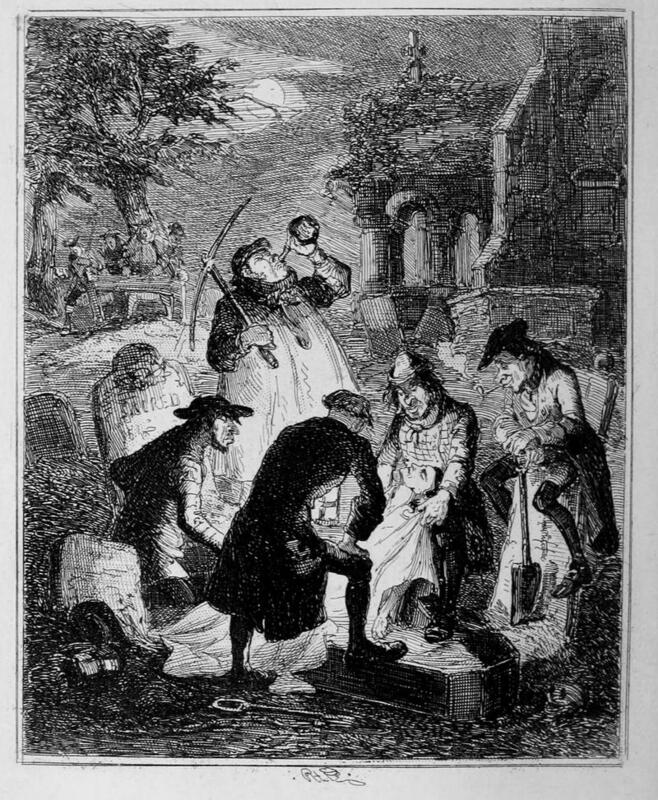 Bodysnatching gradually died out as a practice following this legislation. If you consider yourself a bit of a sofa surfer, you’re probably rather glad this is no longer illegal, as ‘idleness’ was something squarely covered by this offense! Incredibly, this offense was only abolished in 2008, when it was deemed to be far too catch all to be useful in a modern justice system. This offense implied that someone was simply a serial criminal without possibility of reform. An offense under the Vagrancy Act of 1824, you could be charged for being incorrigible if you had previous convictions for ‘idle or disorderly conduct’, if you pertained to be a fortune teller, lodged in a barn, had no means of subsistence, or didn’t give ‘a good account of yourself’ along with a myriad of other reasons. You can read more on the incorrigible rogues we've discovered in our records here. Baby Farming was the act of taking in children under the pretext of caring for them in exchange for a nominal fee, then either neglecting or murdering them. Thankfully, baby farming no longer occurs, but it was exceedingly common in Victorian England, with at least two famous mass infanticides associated with the practice. Mary Ann Cotton in the north of England, and Emila Dyer in the south were some of the most prolific baby-farmers of Victorian England, with the later implicated in the death of at least 400 infants. Until 1967 it was actually a criminal offense to listen to other people’s conversations without their consent. 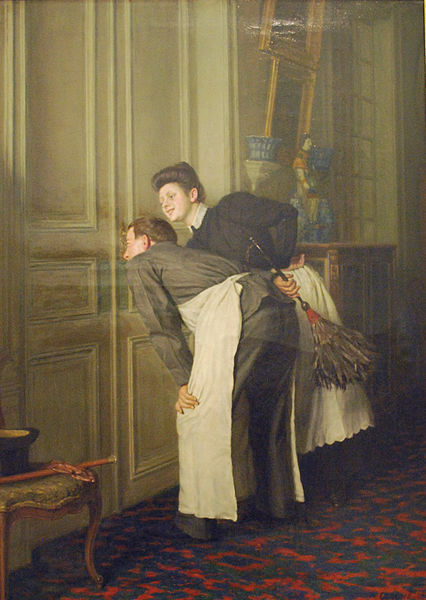 The law was changed because of the lack of convictions for eavesdropping that were being bought – as it is obviously very easy to accidentally overhear a conversation. Common eavesdropping is no longer illegal, but deliberately intercepting a conversation electronically is. A Common Scold was defined as a woman who unnecessarily quarrelled with her neighbours or otherwise caused a nuisance in her community. 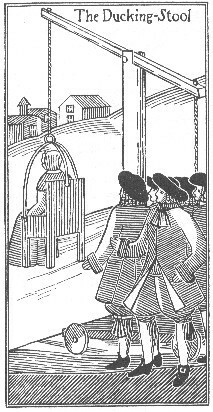 Punishment could consist of ducking in the local river, or a period of wearing a scold’s bridle (a metal contraption that would stop the offender from talking) although fines were often given instead. 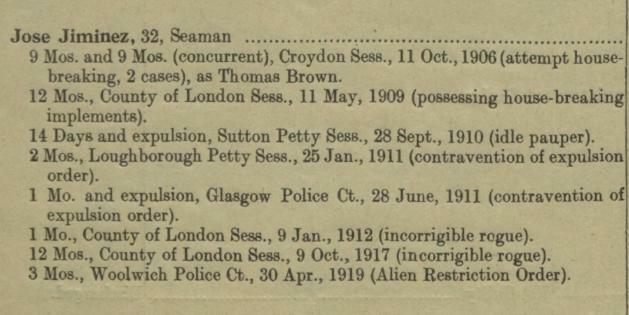 An example can be found in our records, where Ann Price was fined under this very law. Given the need to ensure equality in front of the law, as only women could be considered common scolds (!) the offense fell out of use and was repealed – but not until 1967! A modern equivalent is probably the Anti-Social Behaviour Order, or ASBO, albeit without the permission to chuck anyone into the local pond. Gone are the days when you can challenge your equal for ‘satisfaction’ of an offense in the UK. 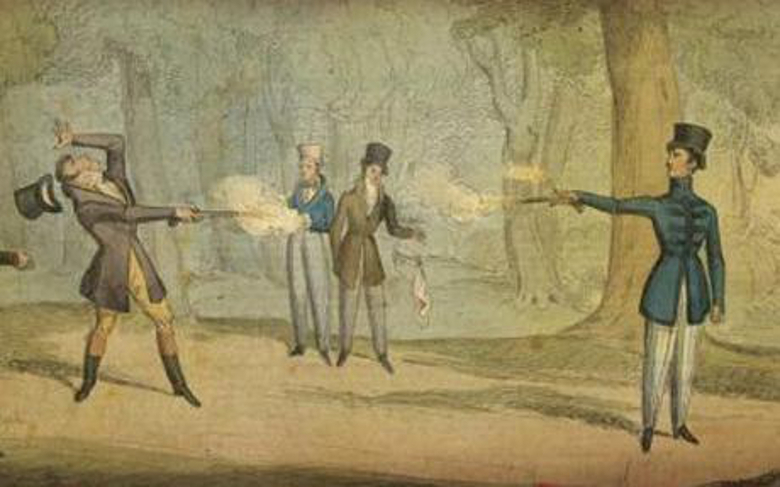 Duelling was outlawed in 1819 because of the number of noble fatalities it was causing. Despite this, duels continued to be fought well beyond this prohibition with at least four prime ministers including the Duke of Wellington engaging in at least one! However, the practice gradually declined and fell out of use as a method of settling disputes. This is understandable given the increased accuracy of firearms, and a more robust legal system allowing aggrieved gentlemen to litigate rather than shoot each other. As such, it’s very rare to see a conviction or even an example of duelling today, although one man in the UK tried and failed in 2002 to get off a parking violation by challenging ‘The DVLA’s appointed Champion’ to a duel. If you commission a duel and fight it, you’ll simply be tried for murder or bodily harm if you kill or injure your opponent, rather than duelling itself. Do you have any defunct criminals in your family? We’d love to know! Inform us in the comments below.